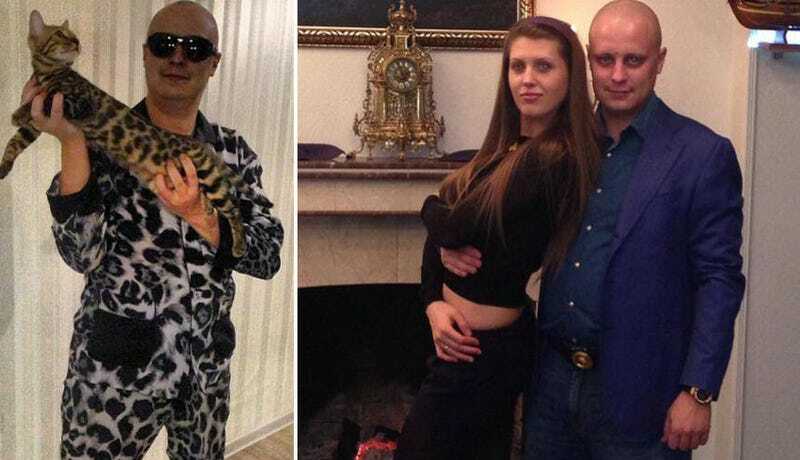 Meet Evgeniy Mikhailovich Bogachev. He enjoys automobiles, boat adventures, money, and aggravated identity theft. He’s also wanted by the FBI with a bounty on his head of $3 million, the highest ever for a cybercriminal. Seriously, this dude is straight out of an Ian Fleming novel. Like any good James Bond villain, Bogachev also loves his cars. The Times reports that he keeps “a collection of luxury cars, though he seems to favor driving his Jeep Grand Cherokee.” The paper also reports that, “At one point, he owned two villas in France and kept a fleet of cars parked around Europe so he would never have to rent a vehicle while on vacation.” He apparently has three different Russian passports under different names to help him scoot across borders. When he’s not on holiday, the feds say that Bogchev stays busy creating world-crushing malware like the program GameOver ZeuS, which was able to bypass bank security measures for years without detection.